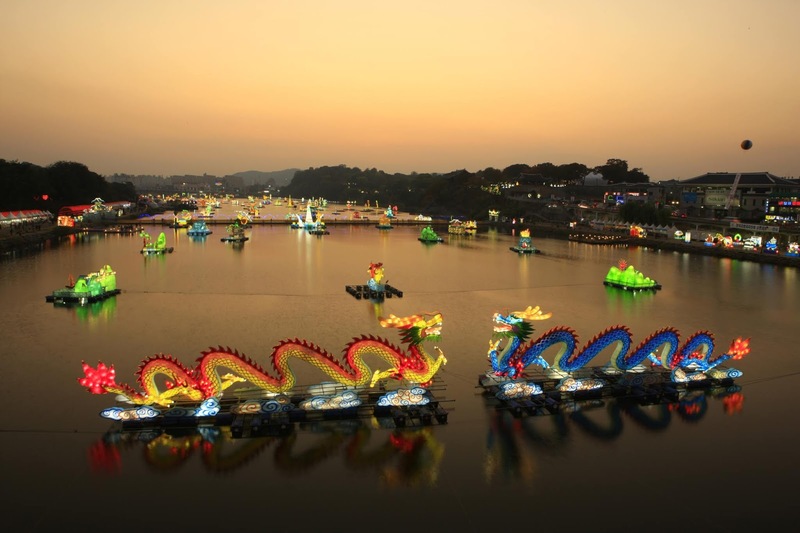 Jinju,a city known as the fountainhead of national culture and spirits. 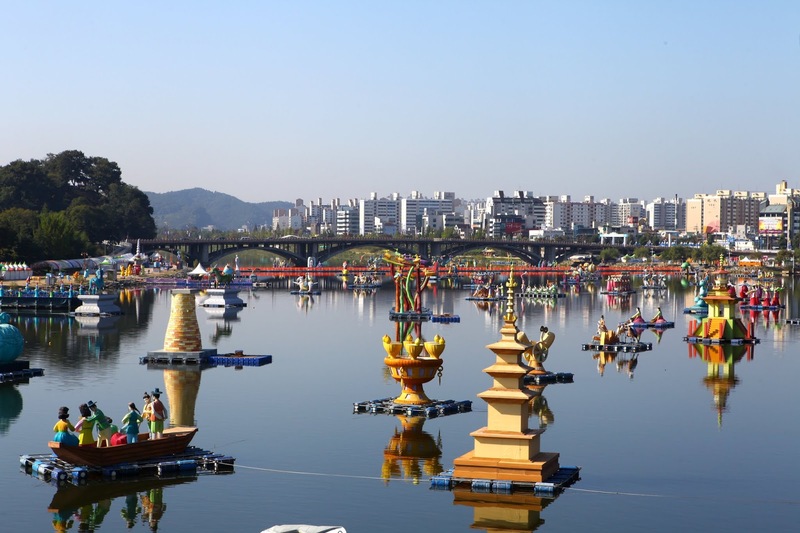 Many cultural events held in Jinju every year and among these are the Jinju Namgang Yudeung Festival which is held in October. Jinju Namgang Yudeung Festival originates from the lantern lighting custom used during the Jinjuseong Fortress Battle of the Imjinwaeran War (Japanese invasion, 1592) as a military strategy to prevent Japanese troops from wading the Namgang River by alerting the troops in the fortress of potential invasion from the river. The lanterns were originally lit by people inside the fortress as a way to communicate with their family members outside but were gradually seen as a form of honoring the men of merit who died during the war.